We carry a wide variety of artificial grass/turf. From putting greens to the most realistic turf currently available. 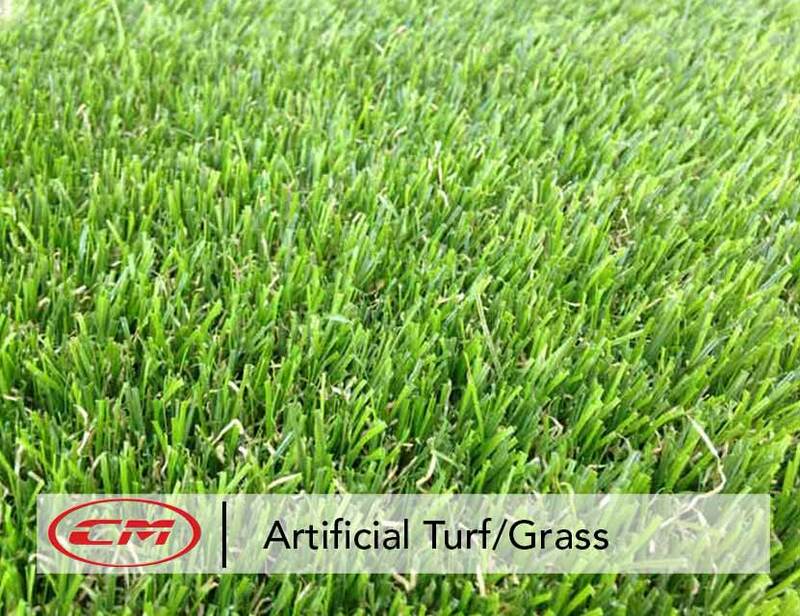 All of our turf comes with a manufacturers warranty.